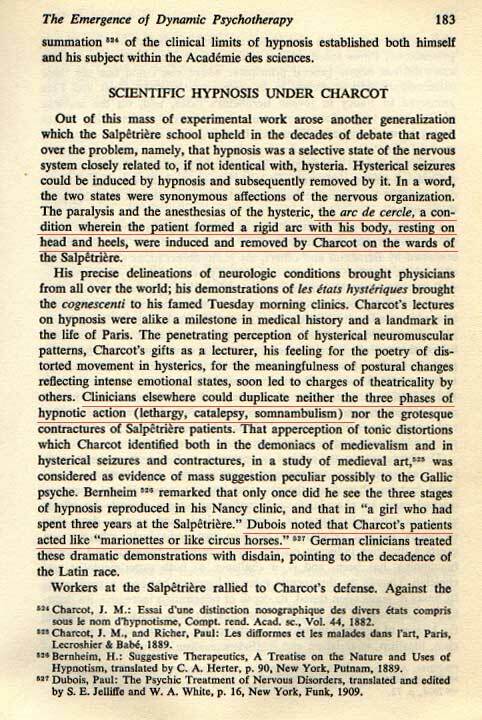 "clairvoyance" added greatly to damage the medical opinions of hypnosis of the past but should not have deterred modern research. The first line, "double consciousness". 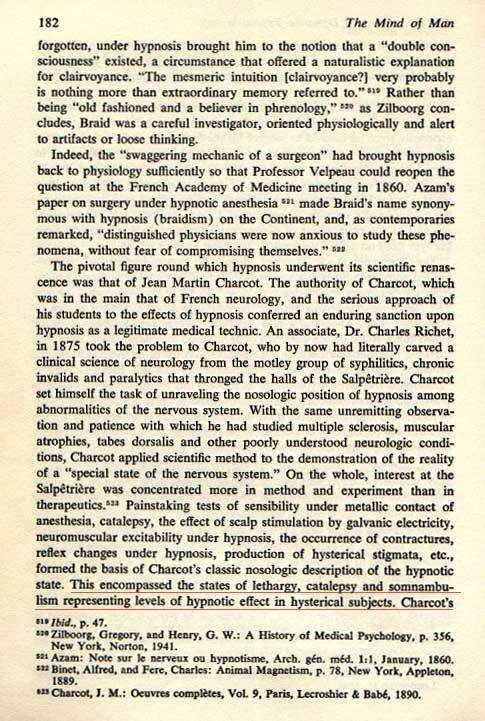 The effects of hypnosis are well known but inconsistent between subjects and hypnotists.